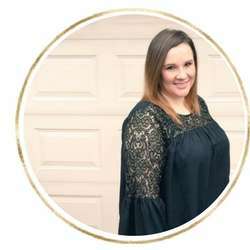 I have a secret: up until recently, I wasn’t a huge fan of lemon desserts. 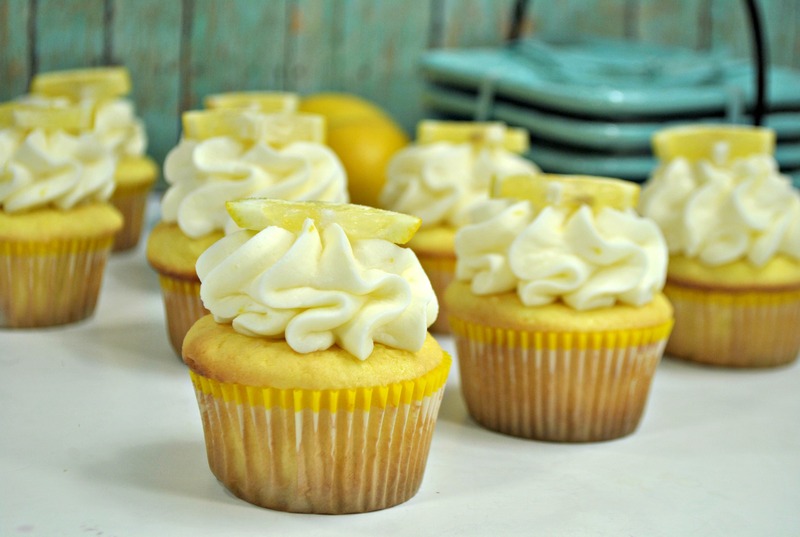 My hubby loves them, but I have just never been a huge lemon fan. 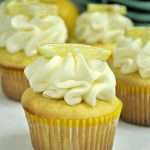 It must have something to do with the pregnancy cravings, but lately I have started loving all things lemon. 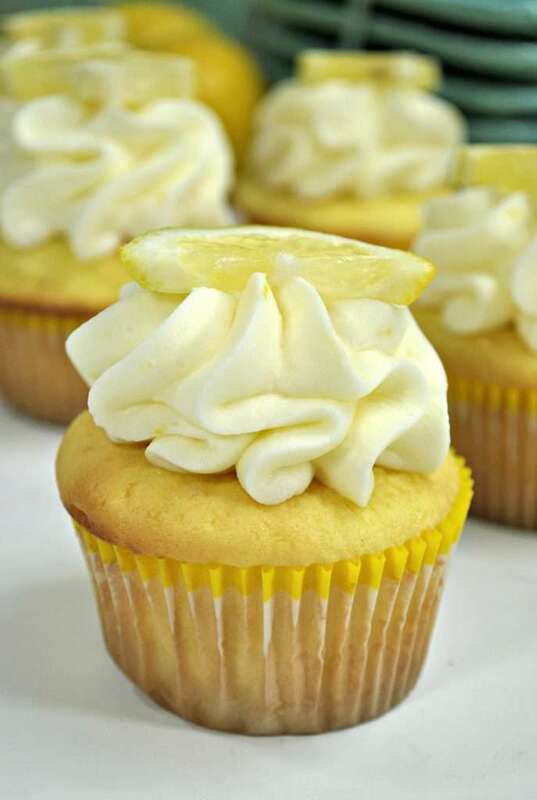 We don’t make dessert at our house often, usually it’s for a special occasion, but these southern lemon cupcakes are the exception – they are easy to make and light enough that you don’t feel like you are miserable after indulging in a little dessert after dinner. 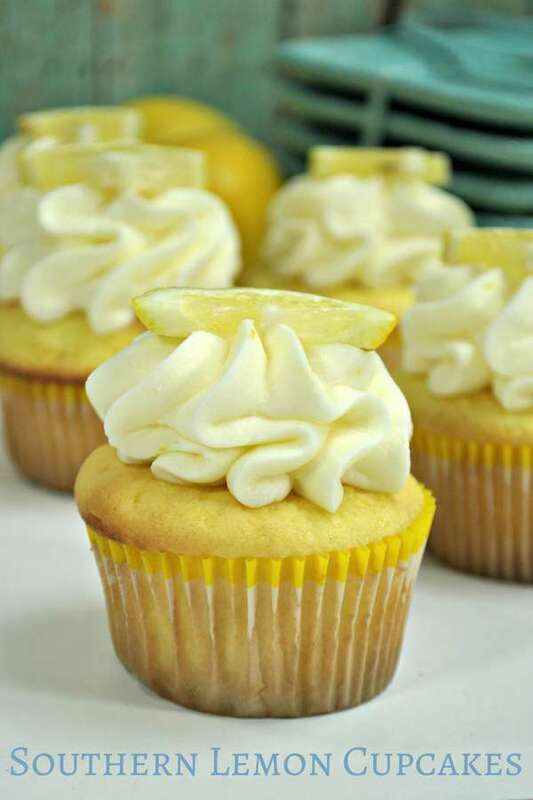 You can dress them up if you want to for a birthday party, or simply add a lemon slice to the top for a fun summer dessert. 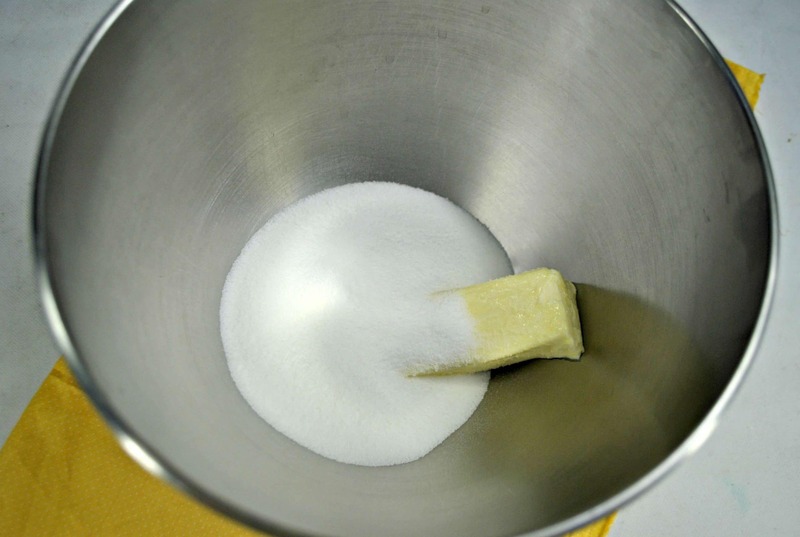 Using stand mixer beat the butter and sugar together until creamed. 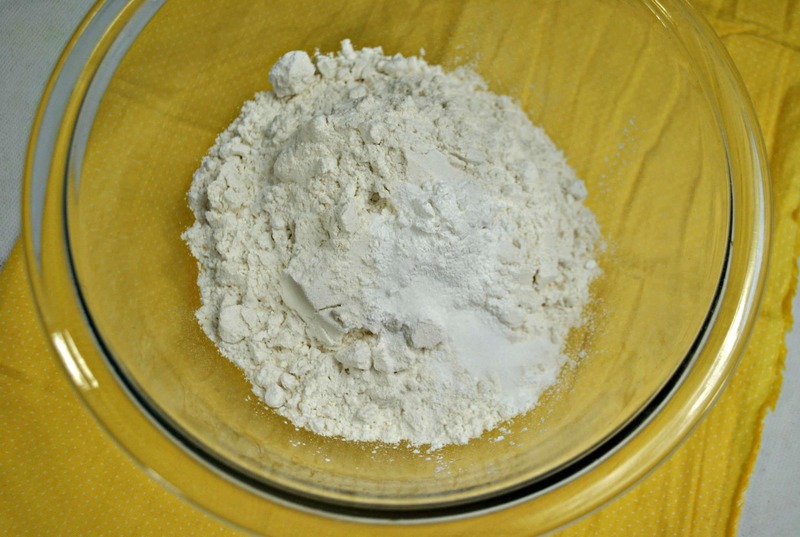 In a medium bowl, combine together the flour, baking powder, and salt. Gradually add the dry ingredients to the wet ingredients Continue to beat until combined, batter will be thick. Beat in the milk, lemon zest, and lemon juice on low speed until just combined. 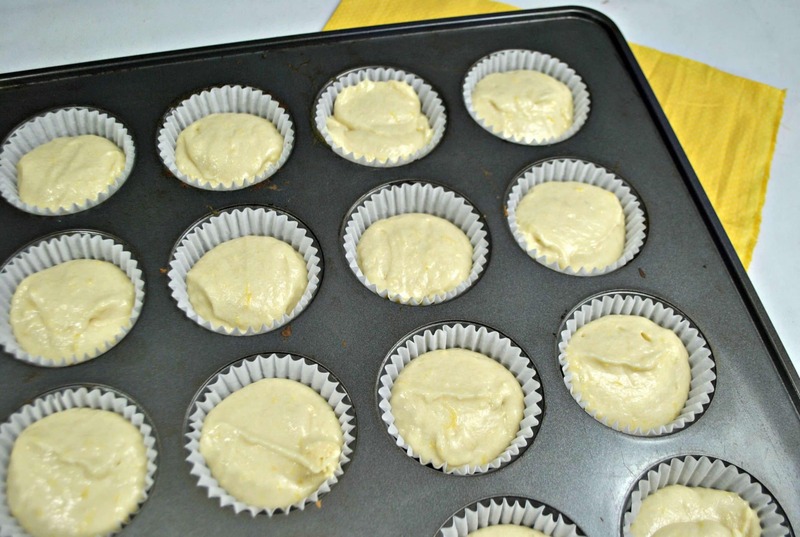 Spoon batter evenly into the cupcake liners, filling them about 2/3 full. Bake for about 21 minute or until a toothpick inserted in the middle will come out clean when done.